Trainers provide motivation, professional expertise, and personalized attention – all key components of reaching your personal health and fitness goals. All Fitcorp Asia personal trainers are certified by an accredited professional organization (ACSM, ACE, etc.) and tertiary educated with a degree in Exercise Science. However, personal trainers vary greatly, not only in educational background and costs, but also in personal philosophy, training and consulting practices. Why did you become a personal trainer? 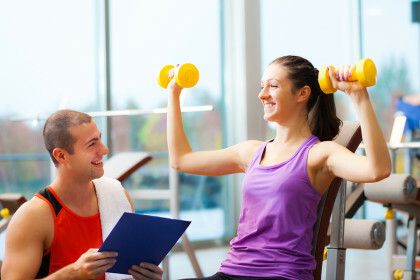 Personal trainers should not only have a passion for good health and fitness, they should also love to share their expertise and help others reach their personal goals. Do you keep current with research? The answer must be yes! Personal trainers need to continually update their knowledge through seminars, workshops, books, etc., in order to provide you with safe and effective information. Can you supply client references? Good trainers have satisfied customers and won’t hesitate to put you in touch. Give two or three of the clients a call, asking about the trainer’s strengths and weaknesses, and if they were professional, informative, and dependable. Also ask them if the trainer explained the reasoning behind their recommendations and program decisions. Do you have liability insurance? Personal trainers should protect their clients by insuring themselves and their services against personal injury and property loss. Are you certified in CPR and first aid? The trainer must know the proper procedures to follow in emergency situations. Are you available on the days and times I’ve selected? The whole point of having a personal trainer is to get the personal instruction and motivation you need, at times that are convenient for you. What are your fees? The answer to this question varies greatly. Personal training can cost as little as 500 Baht, or as much as 4000 Baht per hour. 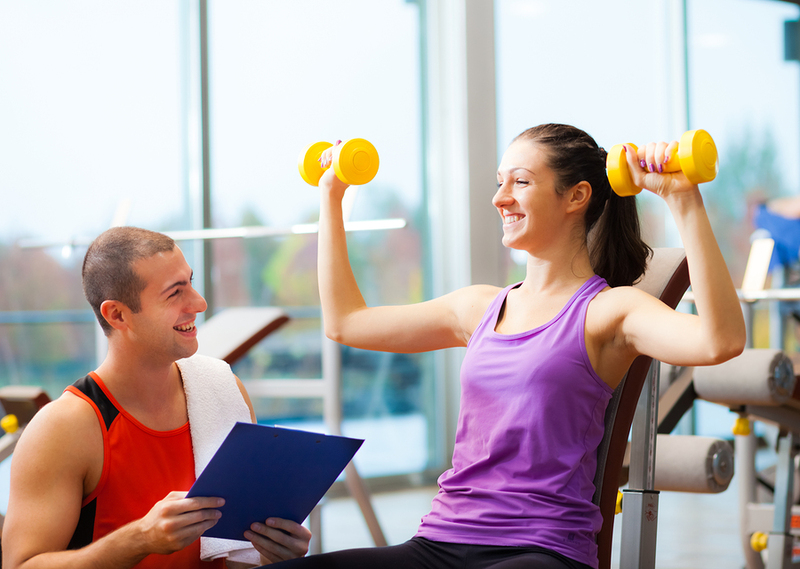 The personal trainer should not only be qualified, he/she should also fit comfortably within your budget. Be sure to ask if there are any additional fees and if the rate includes the use of a local health club. What are your training/business policies? It’s a good idea to find out up-front their policy on extra fees, contracts, cancellations, and billing procedures. Did the trainer ask me questions about myself and my lifestyle? Does the trainer promote an integrated program that includes all five components of optimal health (strength training, weight management, cardiovascular exercise, nutrition, and flexibility training)? Did the trainer have good listening skills and communicate well? Am I comfortable with the trainer’s gender and will I get along with this trainer and look forward to working with him/her?? Want a Free Guest Pass? © 2015. All rights reserved. Personal Trainers Bangkok.